I was prepared to review the new TesseracT album, “Polaris” when it was released a few weeks ago. Since I have had a lot of albums in my review queue, I figured this could wait and I could give it more time to sink in. When I first listened to the album, I liked it a lot and just assumed I would grow to love it. Unfortunately, I don’t love it. I do like it but I don’t even like it as much as when I first heard it. So what happened? Or what didn’t? First off, I think having Dan Tompkins back singing is great. While I like Ashe O’Hara, I thought his voice was a bit limited to singing high. Dan has a better range and tone. So the change in vocalists (AGAIN) is not the issue. “Altered State” was a quantum leap from “One” and unfortunately, “Polaris” is not that much of change. That’s not a big deal if the songs are as good. 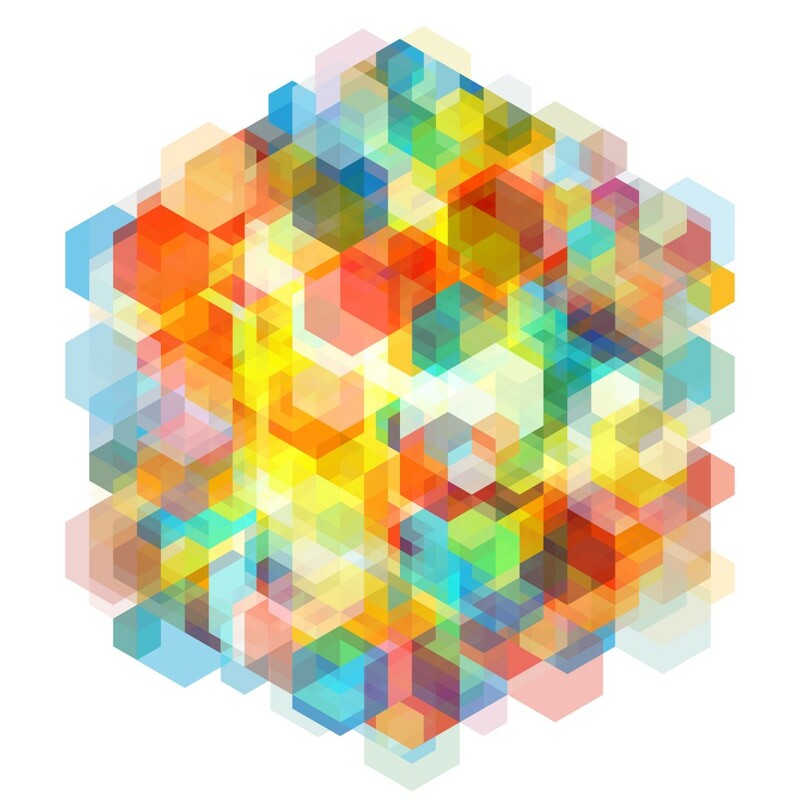 Some are as good as anything TesseracT has ever done. “Phoenix” has a KILLER melody, “Hexes” also sounds great. Much of the rest of the album feels like ground the band has already covered but is not quite as edgy or as experimental as I was expecting. When the band does “experiment,” it’s not an experiment that I am into. Tompkins does some rapping of sorts at the end of “Utopia” that, at first, I was not adverse to. After all, Mike Patton did it back in the day. But here, this aggressive style seems to replace the harsh vocals that Dan did on “One.” That theory doesn’t hold up since he does a harsh vocal at the end of “Cages.” Just because you CAN rap, does mean you SHOULD rap. And that’s not the only part that does it, there are a few other moments where he is on the verge of it. It’s just not for me. So while “Polaris” is good, it’s far from great because of the choices that they made. It’s a solid but not spectacular album from a band that is really capable of more. Maybe I’ll grow to like it more. I don’t think so but who knows. Update: With the re-release of “Polaris,” Kscope added a bonus disc of 4 reimagined songs. The disc is called “Errai” and it made me revisit “Polaris” as a whole. It turns out that this album IS a grower and I am quite fond of. The one issue that I have is still the rapping at the end of “Utopia” but I just skip it. I really love this album now.”Tourniquet” and “Phoenix” rank with anything the band has ever done. It shows that you should never give up on an album if you THINK it might grow on you!